When you are buying a home, your success will depend in large part on the cooperation and understanding of your Sequim seller. Not all sellers understand the process. 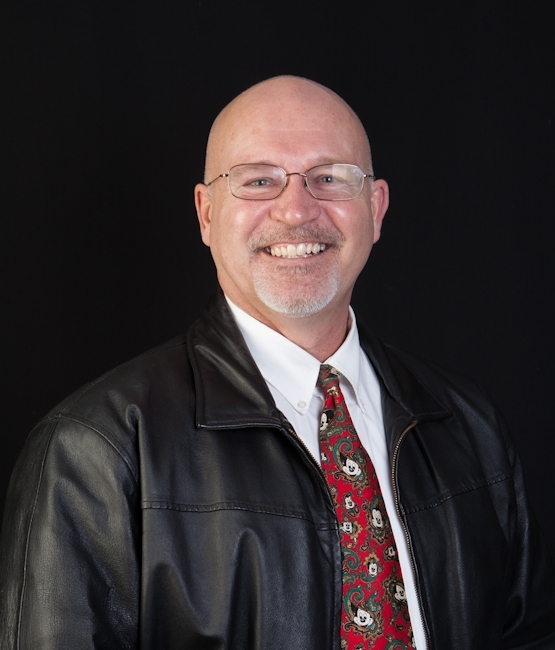 I recently talked with a Sequim seller about selling his home, and we discussed how to market a home and connect with a qualified buyer in this market. He was familiar with my track record of selling one home within four days, and last week another home in one day, and a third in six days. He was hoping I would sell his home within four days. I told him I do not perform miracles, although we could get lucky. But I don’t believe in luck, so marketing a home is not a matter of luck or shooting from the hip. 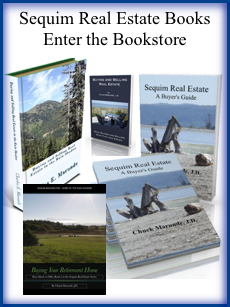 To sell a home today, a Sequim seller must market the home effectively to qualified buyers from outside the area. Traditional marketing with print newspaper ads, radio ads, local mass mailings, open houses, and cold calling no longer are effective methods to market a home. I’m surprised that traditional real estate brokerages still have agents doing floor duty, which means they sit by the front door with a clean desk and one telephone, waiting eagerly for the phone to ring. Buyers aren’t calling like that much anymore. Remember the Maytag repairman commercials? Maybe we need a Realtor-doing-floor-duty commercial. It’s a lonely business. As a buyer, you already know all this. You know exactly how you shop for real estate, and it isn’t using the old advertising approaches. But sellers don’t know what you know. Sellers don’t know how buyers think. Of course, the Internet has changed everything for buyers, but many sellers don’t understand how. 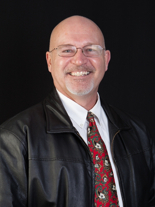 Many Sequim sellers do not understand how I market homes to buyers. Some think you have to have a big building, advertise listings in the Sunday newspaper, run ads on the radio, and hold open houses. I don’t waste time or money on ineffective methods. Buyers do understand how to search for their next home, and they know how to find their next Realtor and do their due diligence. Buyers also are getting quite adept at figuring out fair market value of listed homes with help from my articles and books. By the time you are ready to make an offer on a Sequim home, you probably know more about the home and its true FMV than the seller. Isn’t technology and the Internet great?